ARC Justice is partnering with Goldfields Libraries to present community legal education talks at our libraries during Law Week. 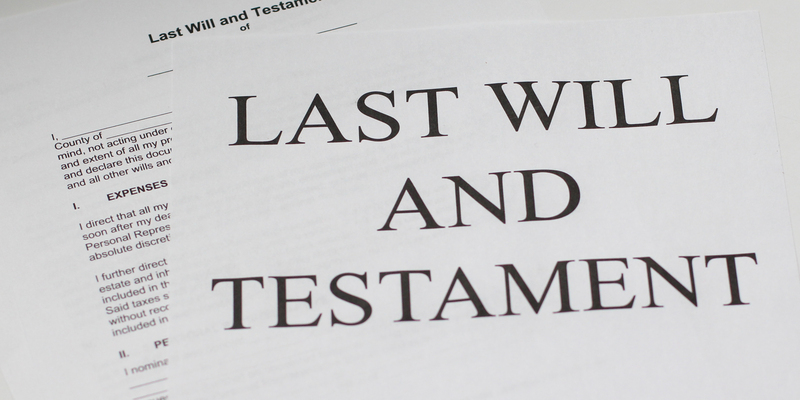 Come to Kyneton Library to find out what you need to know when you decide to write your Will. Presented by Loddon Campaspe Community Legal Centre.